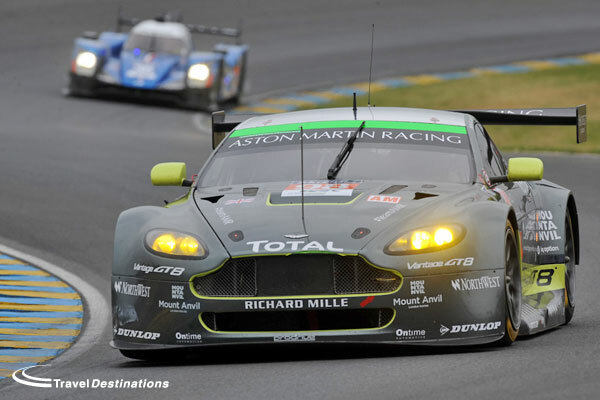 The 2016 GTE Am class at Le Mans, consists of a healthy 13 entries, in a class which has created so many story lines for the race in recent years. Four marques are represented in the field, with the six full-season WEC entries being joined by four ELMS cars, an IMSA Ferrari and two Asian-based teams. The SMP Racing Ferrari which won the class last year isn’t present, but the teams and drivers present are unlikely to disappoint fans of the private runners in the GTE ranks. 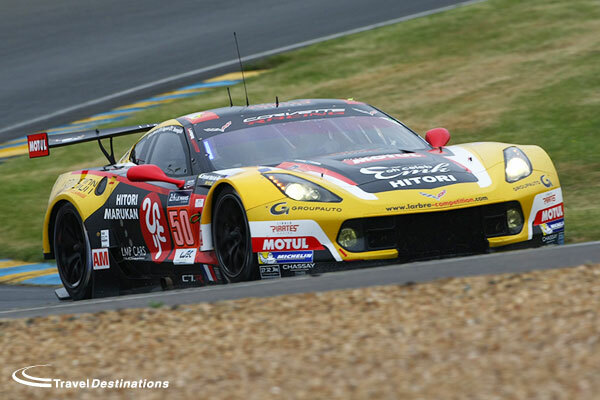 Johnny O’Connell was once a mainstay at Le Mans with Corvette Racing, winning his class four times, three of them with the American factory team, but has been an absentee since 2010. It’s clear that he’s coming back to try and put one last win on his career résumé before he hangs up his helmet. Driving for Team AAI in its second trip to the race with last year’s GTE Pro class-winning C7.R alongside Oliver Bryant and Mark Patterson, a good result could well be on the cards. 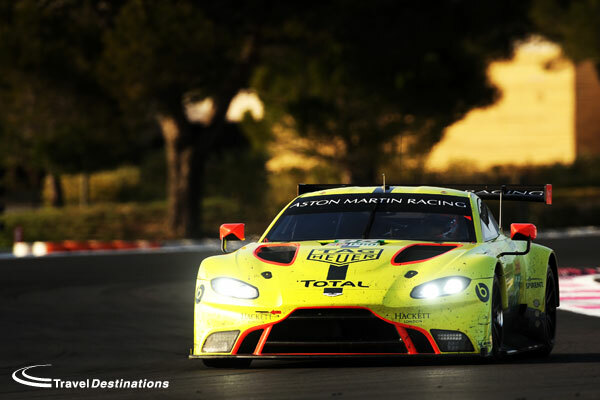 We have a tyre war in both GTE classes, which is a welcome storyline in the race with Aston Martin’s pair of Vantages running Dunlop rubber and the rest on Michelins. For Aston’s headline WEC championship-leading #98 crew, a result could swing the whole year their way given the right conditions, as so far this year they’ve been extremely competitive, winning at Spa and finishing second at Silverstone. 3. Last year of the 458? 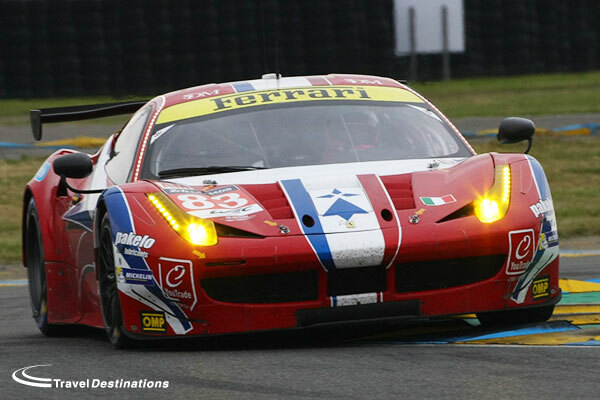 The Ferrari 458 Italia has been a fan favourite since its inception, with its screaming V8 engine and its striking looks, but this could well be its final ride at La Sarthe. With the turbo-charged 488 already in use in the Pro class, it’ll be the car of choice for the smaller teams very soon, leaving the 458 relatively redundant and potentially out of competition in ACO series’. Thankfully there’s still five on the entry at this year’s race to help you make the most of its potential swansong year. Danish female driving talent Christina Neilsen is looking to make history this weekend, as the only female driver to have won her class at both Sebring and Le Mans. After Jackie Ickx and his daughter Vanina both raced at Le Mans Neilsen is also only the second woman to take part in the race as the daughter of a former Le Mans starter. Her father Lars-Erik Nielsen took part in the race in the early 2000s and if Christina scores even a podium finish she and her father will both have achieved that honour. Manu Collard has become a figurehead in the Le Mans paddock over the years, competing in the race for over two decades driving for in just about every class and for fan favourite teams including Pescarolo Sport. 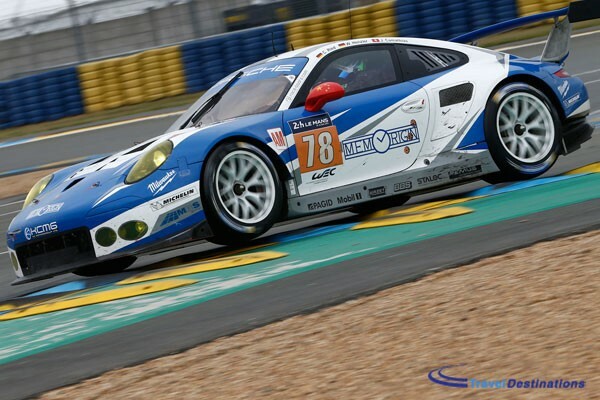 Nowadays the Frenchman shares his driving duties in the WEC with François Perrodo and Rui Aguas in an AF Corse-run Ferrari 458, but has just as much potential to win his class at Le Mans as he did in the prime of his career. 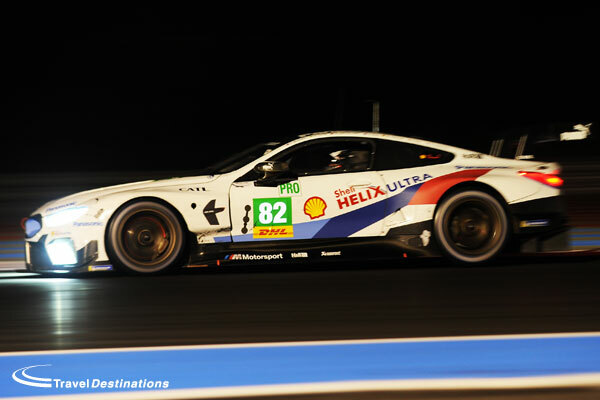 After crashing out of the GTE Am class lead in the final hour of last year’s Le Mans 24 Hours, Canadian gentlemen driver Paul Dalla Lana is looking to bounce back in 2016 and standon the podium. 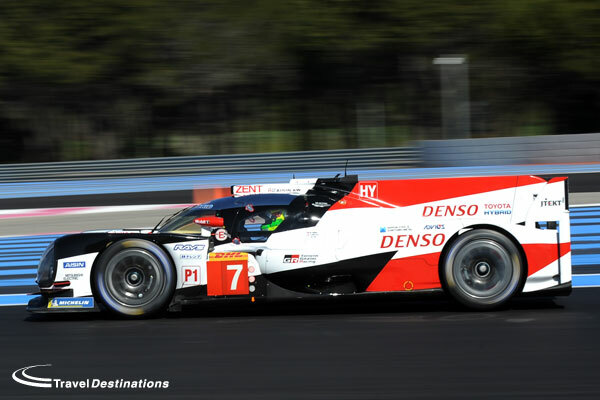 Dalla Lana has worked so hard to improve his race-craft ten fold over the past couple of years, and it’s shown with him entering round three of the season in the WEC championship lead. After the heartbreak of 2015, a podium or win for himself and teammates Pedro Lamy and Mathias Lauda in the #98 Aston Martin would be well deserved. 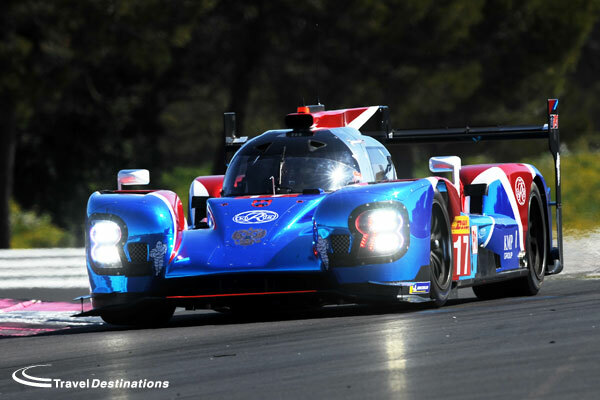 Both Clearwater Racing and Formula Racing are racing at Le Mans this year for the first time, and as reigning champions of their respective series. 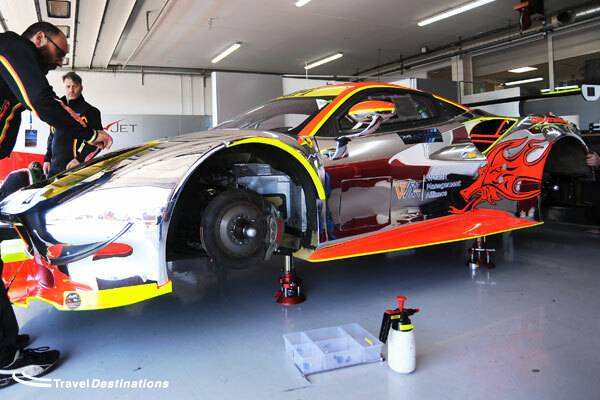 Clearwater impressed last year winning the GT class in the Asian Le Mans Series with its McLaren 650S GT3, while Formula Racing claimed top honours in the ELMS GTE ranks. It’s going to be interesting to see how they both get on in their first runs at La Sarthe, and strong driver sets for both they could spring a surprise or two by Sunday morning. After years of multiple cars showing up at Le Mans sporting the iconic Gulf oil colours, 2016 sees just one. 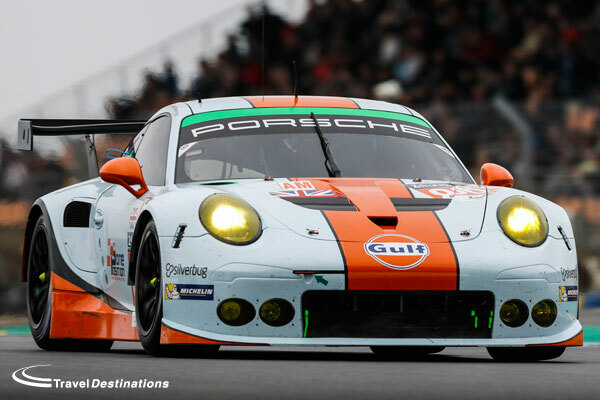 Gulf Racing UK’s Porsche 911 RSR looks splendid, and will be a fan favourite not just for being the first Gulf Porsche for ten years at the race; the last being Ice Pol Racing’s GT3 RSR in 2006, but also because the team has an all British lineup of drivers, with former A1GP champion Adam Carroll being joined by Ben Barker and Mike Wainright. 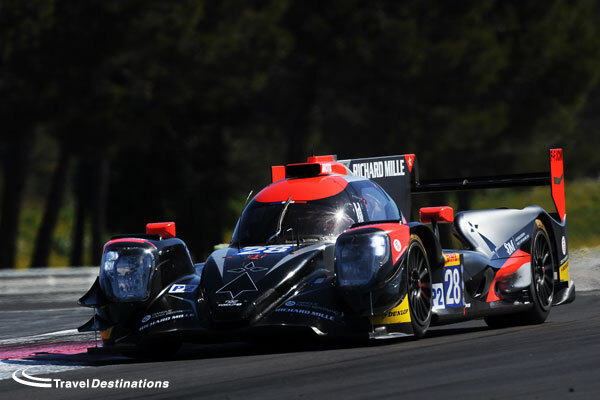 After a tough start to the WEC season the team will also be highly motivated to get its year back on track, with the double points on offer for the runners. 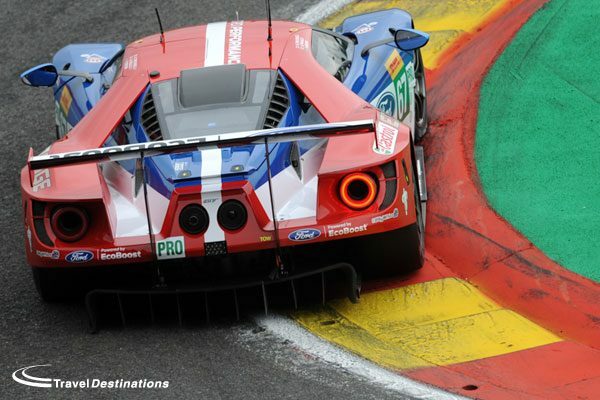 2016 is turning out to be quite a landmark year for Americans at Le Mans, with the return of Ford, GTE Am features the only two all-American driver lineups in the race. Both Scudera Corsa’s Ferrari and Proton’s WeatherTech-backed Porsche combine for six of the American drivers in a year which sees 20% of the entry list made up of US-based teams. Leh Keen, Cooper MacNeil and Marc Miller will drive the Porsche, while Jeff Segal, Townsend Bell and Bill Sweedler are due to share the 458. What should have been the car which saw Paolo Ruberti continue the search for a first Le Mans class win has now become a bit of a mystery. With Ruberti out after a hefty testing shunt left him needing surgery, there’s a big pair of shoes to fill from the team’s chosen replacement. 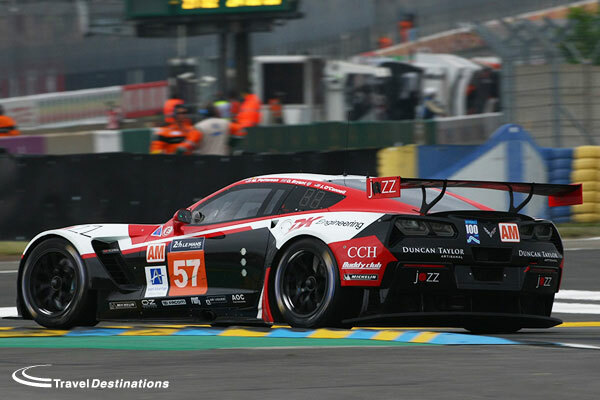 The Larbre team, in its second year with the C7, finished the Test Day running with the quickest time from call-up Nick Catsburg, but whether he’ll join Yamagishi and Ragues remains to be seen as Jean-Phillipe Belloc also joined the team for the Test Day as a potential candidate for the third seat. Catsburg has effectively ruled himself out of contention in more than one public statement since Test Day, Belloc meanwhile looks likely to fill the vacancy, he too was quick in the car during the Test.